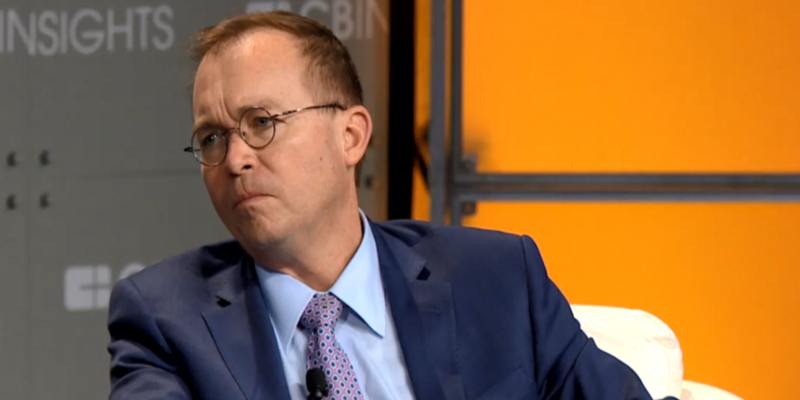 The U.S. government needs to find the “sweet spot” in its oversight of the cryptocurrency ecosystem, Mick Mulvaney, acting director of the Consumer Financial Protection Bureau, said on Wednesday. Sympathies aside, he argued that regulation is important to protect investors – but the government should not discourage potential investors or developers from entering the market through burdensome laws or regulations. What Mulvaney is trying to accomplish now, he argued, is ensuring that the application of an existing law doesn’t lead to unintended consequences. “If for some reason we’re looking at you and the only way we can look at you is through the lens of the bricks and mortar financial institution, and because we do that it has this perverse or absurd result, that’s what we’re trying to identify and to prevent,” he said.